I so want a neon bright top to pair with some white architectural pieces!! 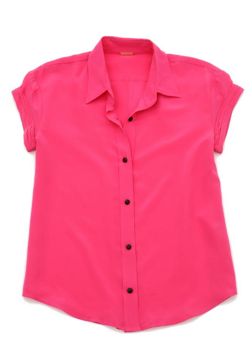 This hot pink blouse would fit right in perfectly! Buy at Rebecca Minkoff for $185.